Ryan joined chambers in November 2000 and has over 20 years of clerking experience. Professional, friendly and approachable, Ryan has built up an invaluable list of contacts throughout the legal field and is happy to offer advice and assistance on all aspects of chambers practice, from fee negotiation to diary management. 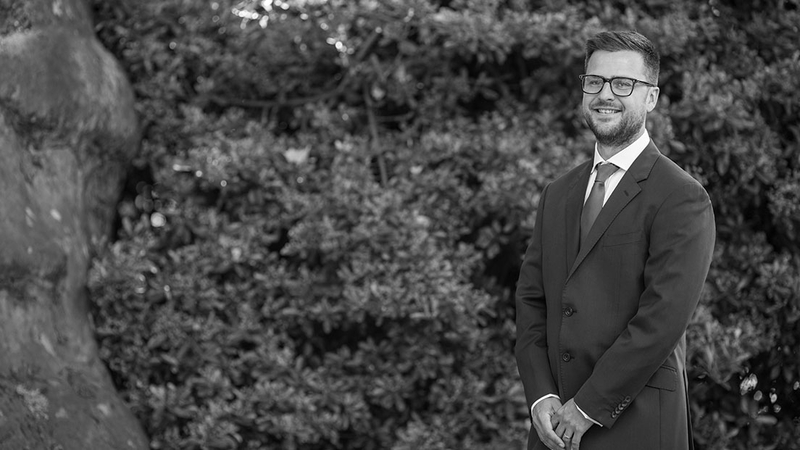 Ryan is also fully trained in the Bar Counsel's Public access scheme and regularly assists clients with allocation of their cases and any queries they may have.